I possess several magic bottles filled with glitter and happy thoughts, thanks to the Life is the Bubbles shop! 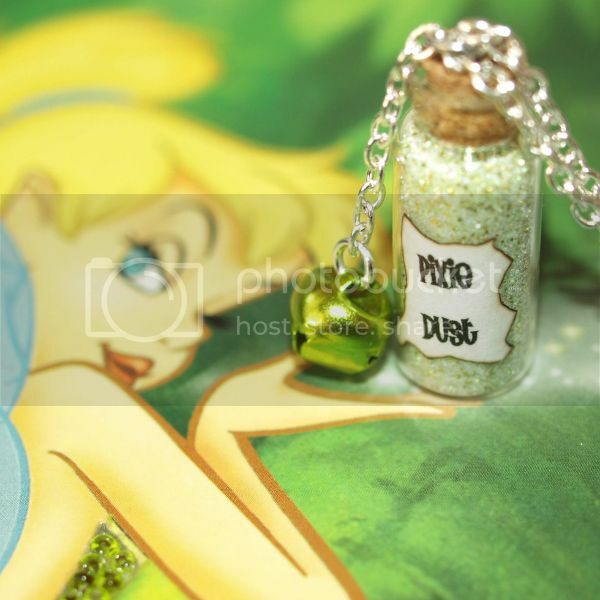 My favorite, of course, is a pixie dust necklace with a tinkling bell charm inspired by Tinkerbell. For as J.M. Barrie wrote in his Peter Pan novel, "All the world is made of faith, and trust, and pixie dust." 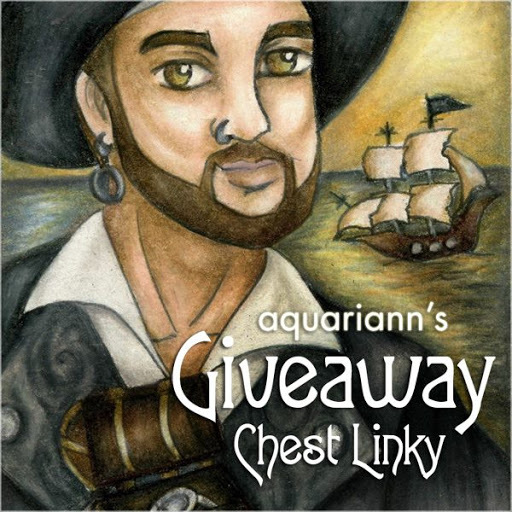 Clap your hands if you believe you could win a magical necklace, too! Don't let your chance die. Fly straight on to enter Life is the Bubbles' Jewelry Giveaway before June 10, 2015. Disclaimer: I received this free necklace as a thank you gift for hosting a jewelry giveaway. 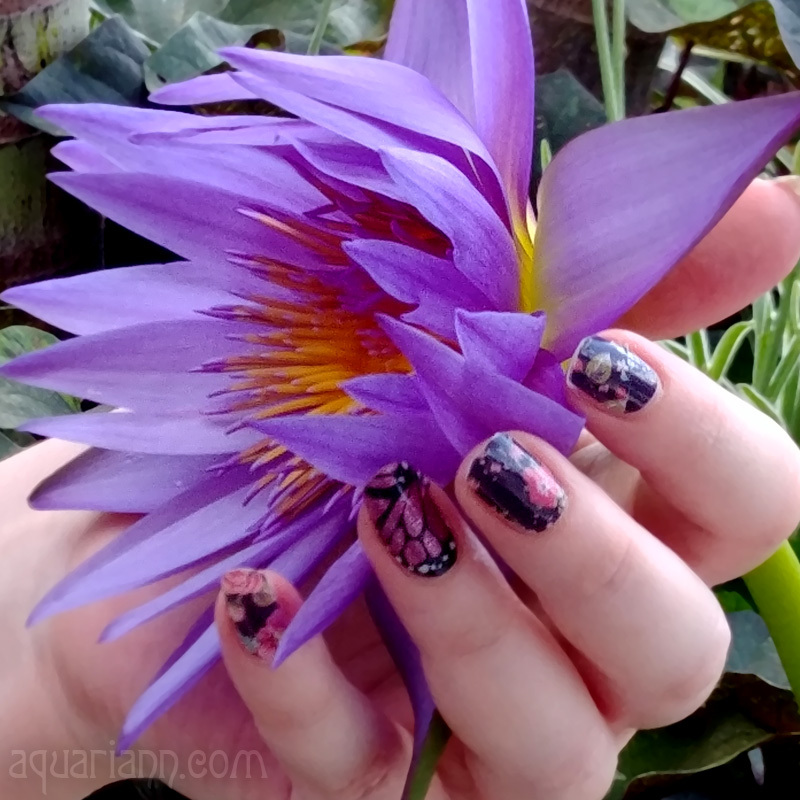 If you think your creations would harmonize with my whimsical ramblings, learn how to sponsor a giveaway here. I love the little bell. So cute! I love the presentation Kristin, you did a good job! Love this necklace, Thanks for the chance! !